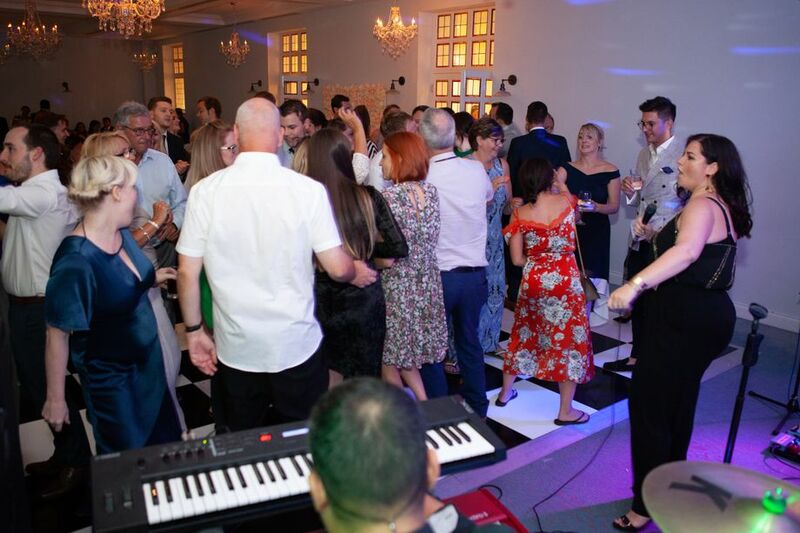 We can also provide a dj service that will play long into the night and keep you entertained once the band has finished, this is an extra cost but well worth it, if you don't want the dj service we provide a playlist between sets. 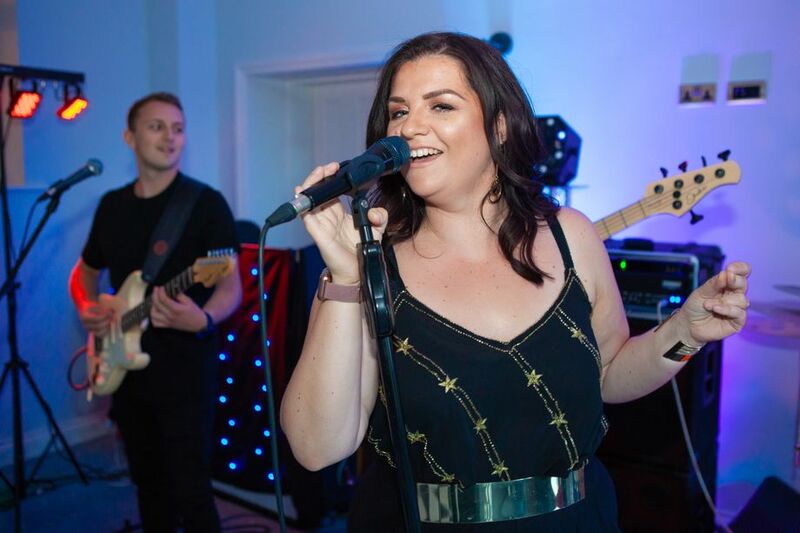 "Such a fantastic evening, an absolutely fantastic band and great music. Everyone was up dancing all night. A real pleasure having you at the club." "It was a very successful evening. Thank you very much for COCO’s part in that. 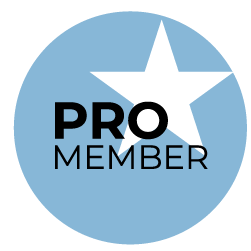 I will, of course, recommend you for future events." "Thanks so much, you guys were a delight to work with and sounded amazing as always. I look forward to the next time you will be playing." "What an awesome time! The band was more than I had imagined. 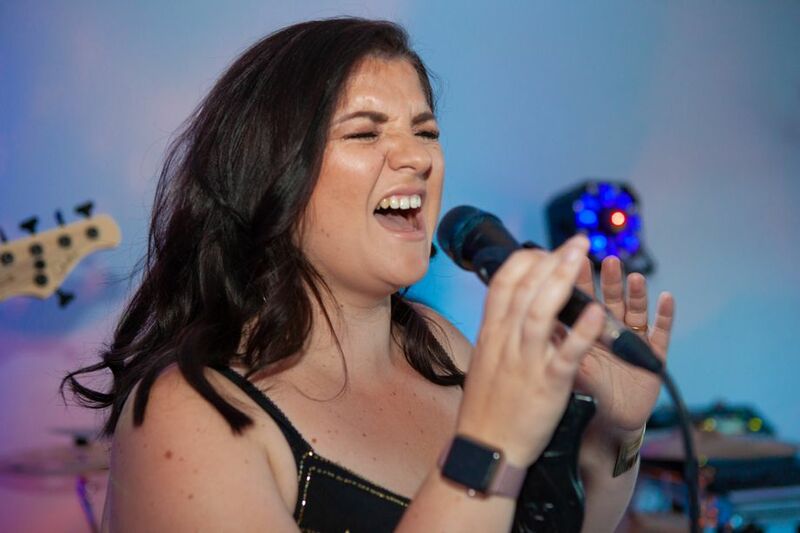 I will definitely have the band for our next party - thanks so much for a wonderful night." "COCO, you did it again! After seeing you perform at an event two years ago, I knew immediately I had to book you for my special evening. Fast forward to 2017 and WOW! A fabulous evening of hit after hit that filled the dance floor and had my guests strutting their stuff and singing along. Can't wait to find another excuse to book you again - thank you." We specialise in weddings, functions, Corporate events , festivals and Parties, we are very experienced in all these areas. 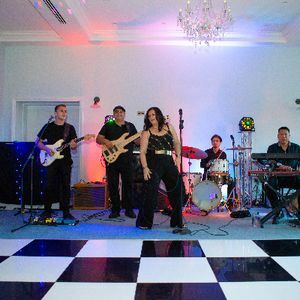 We perform 70’s and 80’s Soul and Club Classics as well as great songs you will recognise and love. 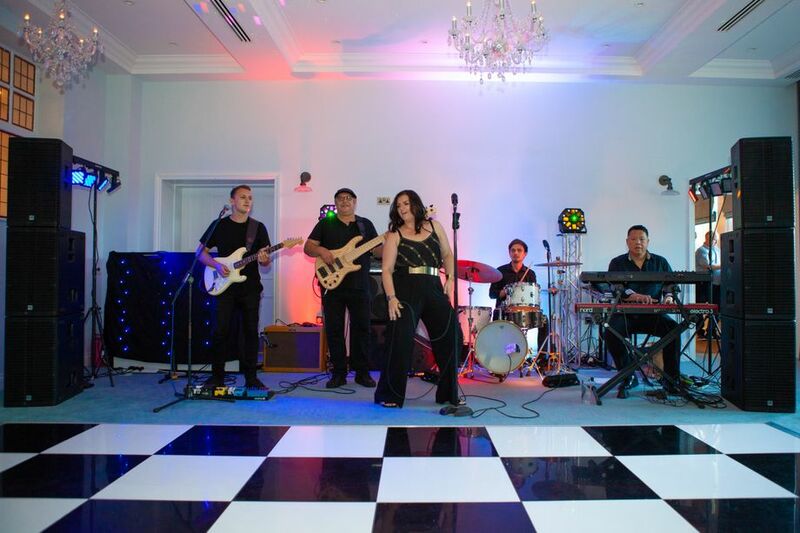 We also offer a first dance song request and will do our best to accommodate. Please contact us and come watch us “live” at our next public performance. We would love to meet you - you won't be disappointed. All our equipment is PAT tested and we have public liability insurance for £5m - which will meet what most venues may require.